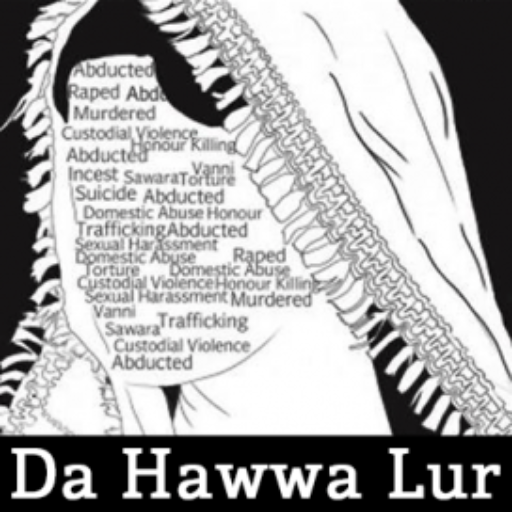 Non-profit organisation Da Hawa Lur’s CEO Khurshid Bano is all set to launch a union for the province’s working women. 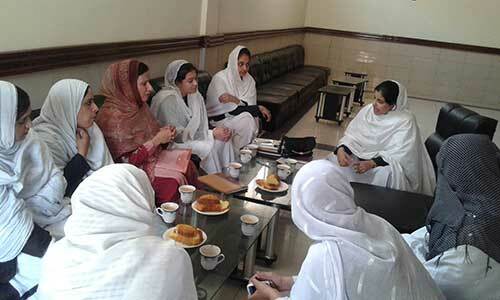 The Khyber-Pakhtunkhwa Working Women Trade Union Federation will be launched on May 3 at Peshawar Press Club. Speaking to The Express Tribune, Bano said the union is aimed at tackling problems faced by women in the workplace. Bano has served as general secretary of the K-P Working Women Federation and plans to use Da Hawa Lur as a platform to launch this new initiative. “The union’s objective is to make women stronger. We are seeking to empower them through awareness and provide them with the right to association and collective bargaining,” she said. According to Bano, the union will also safeguard a working woman’s right to dignity, social security, equal rights and privileges. “The most important aim of the women’s union is to provide a strong link between working women and the management,” she said. Bano said most workers’ unions in the province are dominated by men and tend to overlook the challenges faced by working women. Shawana Shah, the union’s co-founder said the initiative will give priority to the problems faced by working women and urge the relevant government bodies to resolve them. The organisation will also provide free legal support to women in the workplace as well as appropriate legal training. Bano and Shah stressed that the union will provide a level playing field for all women regardless of their social status. “The union will provide an open platform for anyone who wants to join regardless of the nature of work they do,” Bano added. Published in The Express Tribune, April 24th, 2015.